Make sure your boiler won’t leave you in the cold this winter – upgrade to a new energy efficient model! Do you heat your home or office building with a central boiler unit? How long has it been since the unit was installed? Boilers have been getting more and more efficient over the last few years. If your boiler is over 10 years old, it may be time to look into upgrading to a new energy efficient unit. These new units may pay for themselves over time with the amount you’ll save every month on your heating costs. You don’t want boiler troubles to leave you in the cold this winter! Now is the perfect time to start thinking about it before the freeze. How Can a New Boiler Unit Save Money? New boiler models extract heat from the exhaust fumes produced in the initial process. This is done using a second heat exchanger where the water vapor in the gas condenses into drops of water, releasing heat in the process. The water is then drained away from the boiler using a specially designed pipe. Old boiler models simply expel the gas from the unit, wasting that additional heat. Condensing boiler units come in two different types. A combination (“combi”) boiler produces heat for your central heating and also heats your water on demand. A regular boiler will heat your home, but, instead of heating your water as necessary, will have a storage tank with hot water ready. 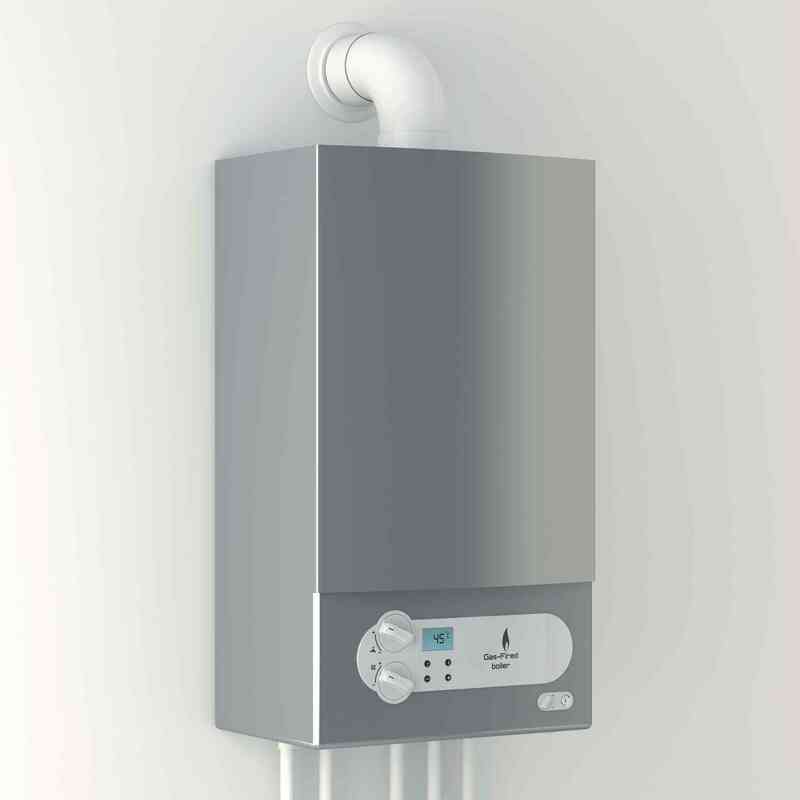 Combi boilers are perfect for homeowners looking to save space as they are generally smaller. The lack of a storage tank for hot water also helps this unit save space. A regular boiler system, on the other hand, is a good choice if you use a lot of hot water or have multiple bathrooms. Whichever you decide for a new boiler unit, don’t wait until it’s too late! Now is the perfect time to start looking at upgrading your heating system, before the weather turns. This entry was posted on Wednesday, September 21st, 2016 at 6:12 pm. Both comments and pings are currently closed.